Art Plumbing, AC & Electric offers the best solutions in temperature control and zoning systems for your home. 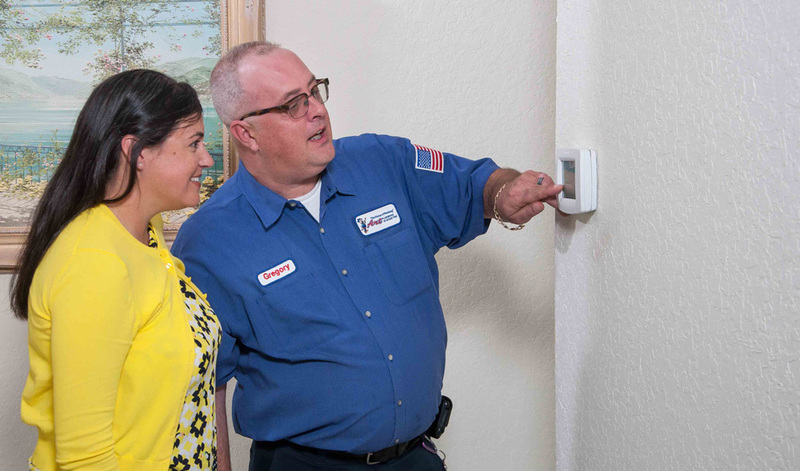 If your home is like most, temperatures often fluctuate from one room to the next. Whether it’s because of sunlight, room activity or any of the other factors that can affect temperature, a zoning system can put control of your comfort right where it belongs – at your fingertips. You’ll be able to set a schedule on your thermostat based on your home’s unique temperature patterns and control it all – directing more cooled air where it is needed, and less where it isn’t. So room by room, or zone by zone, you will enjoy steady precise comfort on demand. Call us or request an appointment online to consult with one of our Comfort Advisors and find the perfect solution for your home.